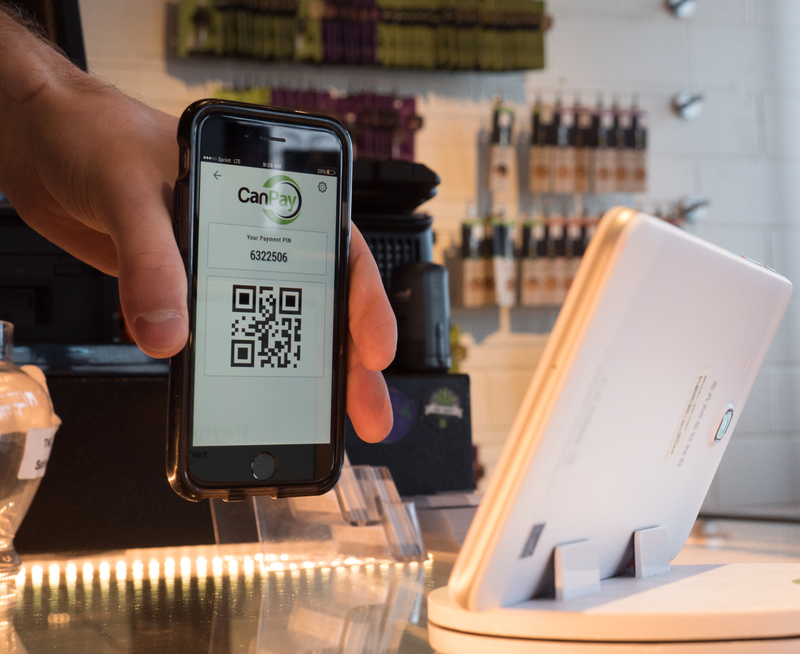 CanPay, a debit payment solution for the cannabis space, announced today their partnership with Harborside, the largest medical dispensary brand in the United States. The partnership will allow Harborside’s more than 200,000 patients to use a mobile debit app when purchasing cannabis through their delivery service, instead of bringing cash. For deliveries, patients would use the CanPay app on their device “to generate a secure, single-use payment token that includes no personal identifiable information,” according to the press release. A Harborside delivery employee scans the token and the money is transferred from the patient’s checking account to Harborside. This allows for delivery employees to make less cash transactions and affords patients the luxury of not having to take out cash to get their medicine. 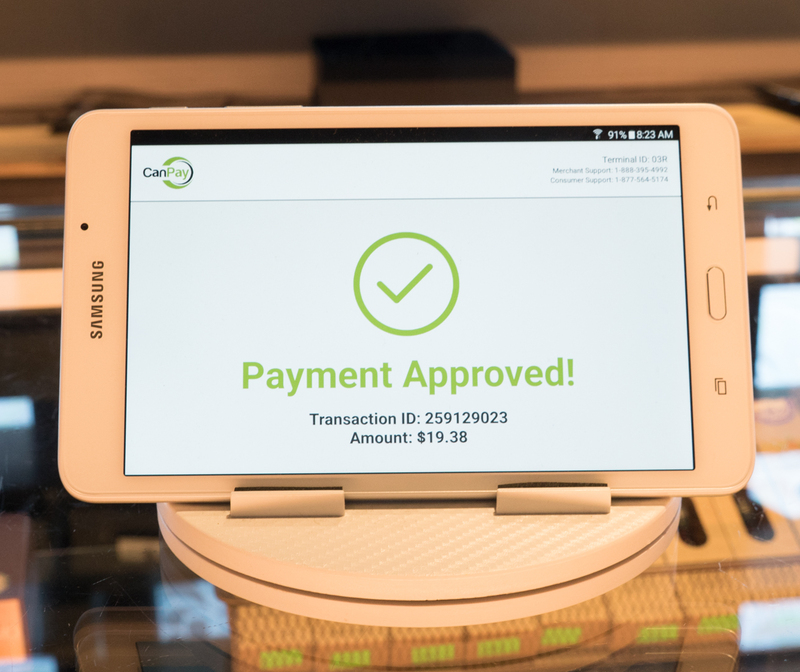 CanPay launched last year in November and has since expanded to over 50 dispensaries and six different states. The premise of their system is a secure and safe transaction for customers or patients of dispensaries. “To ensure privacy and security, all purchases are made using non-identifiable, single-use, and random payment tokens generated in the CanPay App,” reads the press release. CanPay is currently serving businesses in Washington, California, Colorado, Maine, Florida, and Oregon. 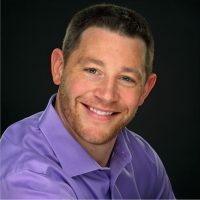 “Patients who rely on cannabis for preexisting medical conditions should not have to be inconvenienced or have their safety put at risk by a cash-only model,” says Dustin Eide, chief executive officer of CanPay. “Delivery is a mainstream solution and payments should be able to keep up with the industry. By partnering with Harborside, we are providing their patients the benefits of more secure, transparent transactions.” According to Eide, their service is compliant with federal medical cannabis policy and guidance. “CanPay’s service operates under compliance programs built around the Cole Memo and FinCEN Guidance issued by the Department of Justice and the Treasury, respectively, and updated on Feb. 14, 2014 which provided guidance to financial institutions on the conditions with which they can provide banking services to the state regulated cannabis industry without incurring federal action,” says Eide. “Also, CanPay utilizes the Automated Clearing House (ACH) network to affect our services in full transparency. While Visa and MasterCard have established clear rules prohibiting cannabis transactions on their networks, the ACH network relies on the individual financial institutions to determine what type of transactions may occur.” Because of that, Eide says, there’s no need to hide transactions, unlike services that use Visa or MasterCard that require using an obscure legal entity name or a financial intermediary’s name.